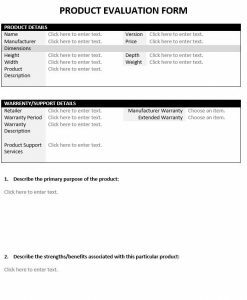 Business organisations compete in a dynamic and rapidly changing environment requiring constant modification of strategies and evaluation of employees to meet these changing circumstances. 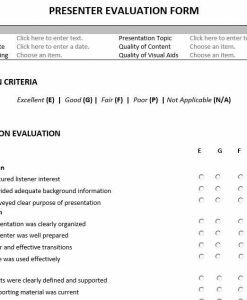 This value pack of evaluation forms relate to performance assessment in this business environment. 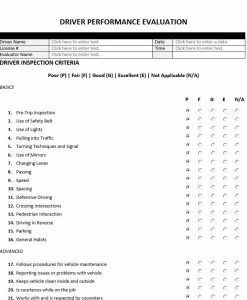 These forms provide actionable tools for organisations to use in the systematic process of maintaining performance measurement systems. 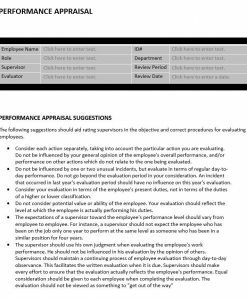 Performance Appraisal form aides in the process of summarizing, assessing and developing the work performance of an employee. 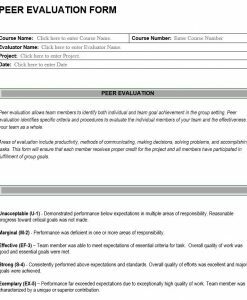 The performance appraisal can fortify company goals and provide information for sound human resource planning. 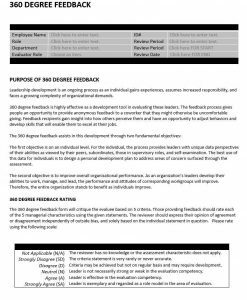 Effective management requires an ongoing, two-way discussion between a manager and employee about performance, priorities and challenges. 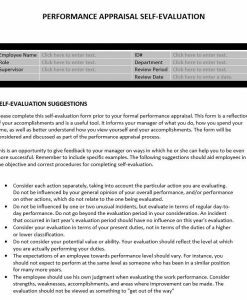 Performance Appraisal Self-Evaluation Form formalizes this two-way dialogue, avoiding top down evaluations that often serve to discourage or disengage employees. 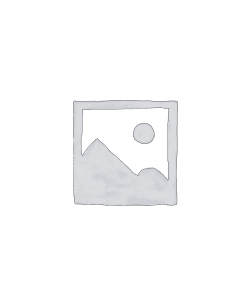 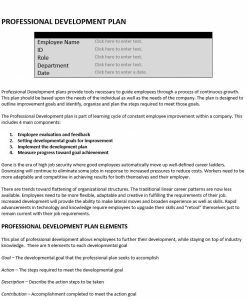 Professional Development Plan helps to identify performance and/or behavioral issues that need to be corrected and creates a written plan of action to guide the improvement and corrective action.